Are you visiting Hong Kong for the Canton Commodities Fair, or the Hong Kong Trade Fair in October? Two of the largest events for international visitors on the calendar, these events attract thousands of visitors annually, and are one reason Hong Kong was crowned “Asia’s Leading Meetings & Conference Destination” in the World Travel Awards last year. Whether it’s your first time in the city, or you’re a returning guest, you’re sure to find a wealth of experiences (and products) during your time here. One activity definitely worth doing is a visit to Stoneage Ceramics showroom, to see what’s new in ceramic dinnerware and bakeware. Just over 20 minutes drive from the Expo Drive centre, our peaceful showroom is a world away from the convention hustle and bustle. 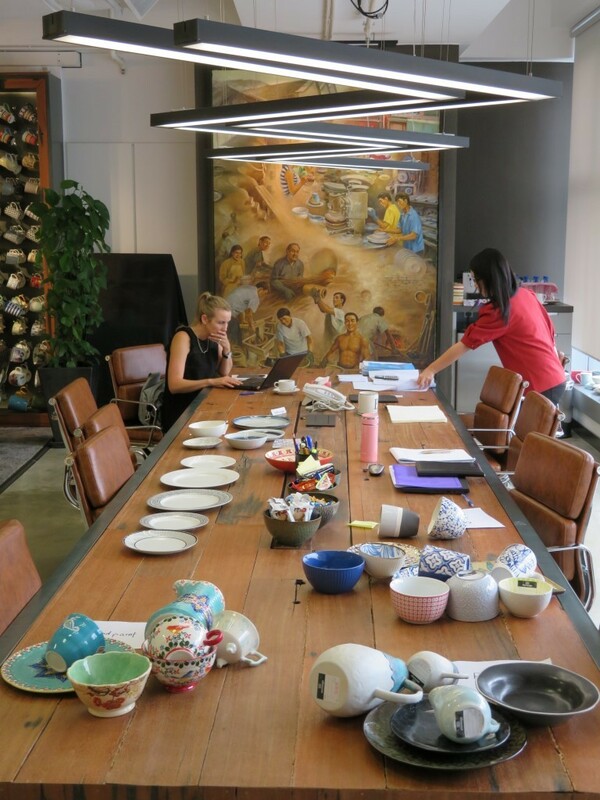 We think of it as a creative meeting space, where you can compare different ceramic material, glazes and production techniques. A place to inspired by the variety of shapes, designs and colours of our products. 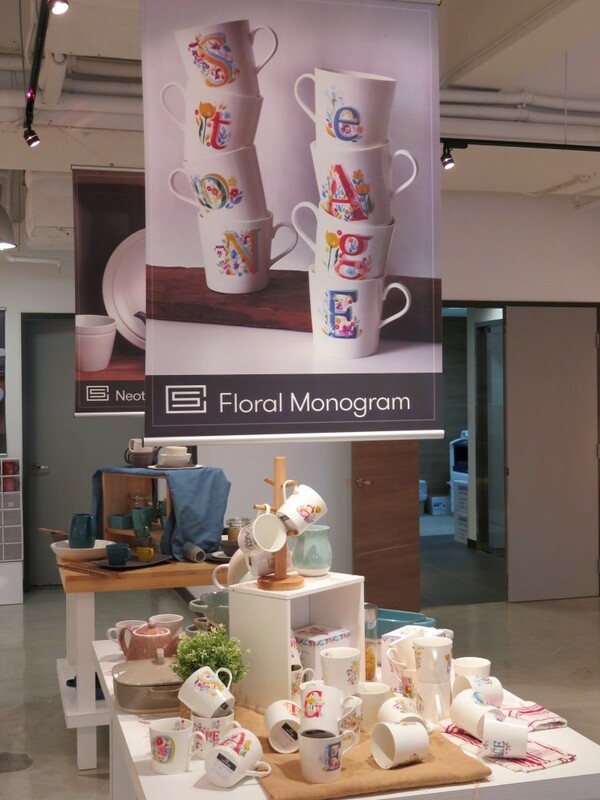 Stoneage is offering special tour & talk appointments from October 14-28 for our clients to visit, tour, and discuss your ceramic tableware requirements; from price points to Pantone colours. 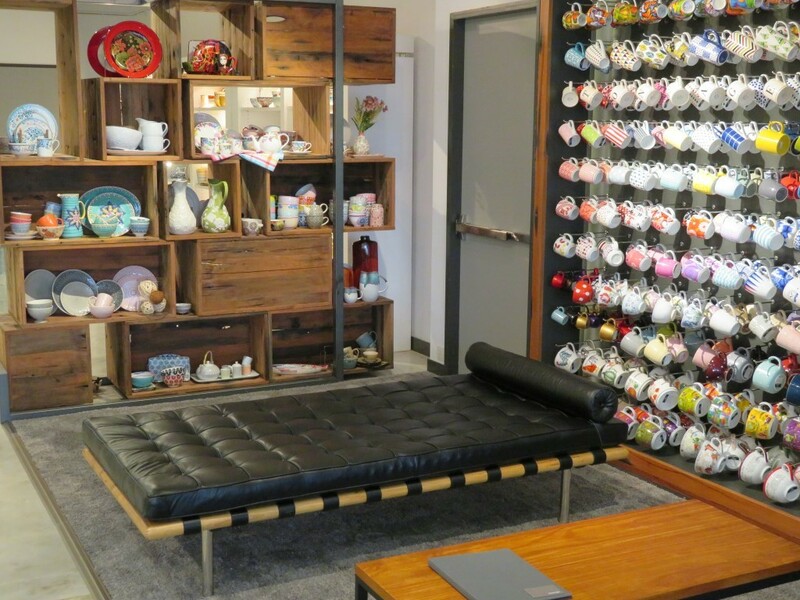 You’ll explore the showroom as a group and discuss designs, techniques, and prices. It’s also an opportunity to present your storyboard and briefs to Stoneage team for discussion. Then it’s time to start building your range, picking from the elements of what’s on display for reference points, allowing us to develop the perfect collection. Following that, our design team will go away and create finished art, while our merchandise managers will create your quote and shipping info. While you’re a visitor in the city, we’re also happy to make recommendations of other experiences. Below are a few you might like to pencil in if you manage to get a little downtime during this busy period. The city has 58 restaurants on the world-renowned list, including one dim sum establishment which is notable for being the cheapest Michelin-starred restaurant in the world. 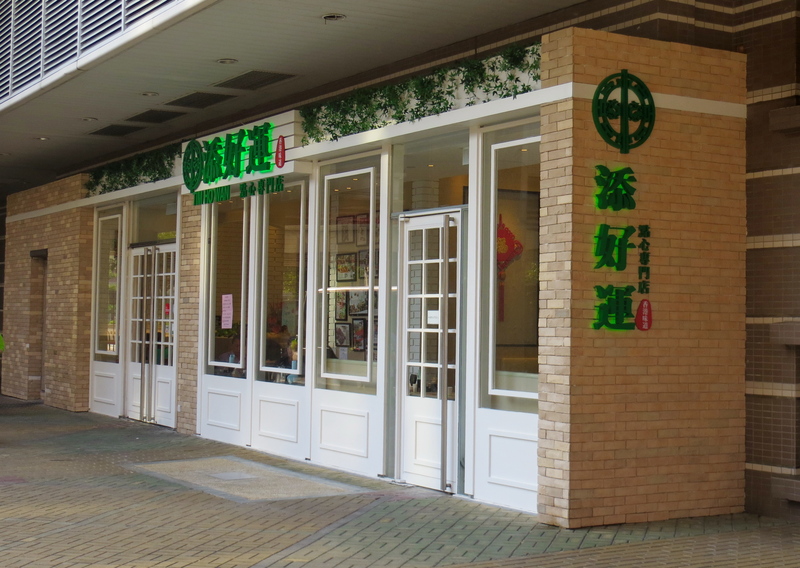 Tim Ho Wan has multiple locations, but you’ll find the North Point one on the Michelin’s list, and conveniently on the route from the Hong Kong C&E Centre to Stoneage Ceramics showroom. Of course, there are hundreds of places to eat and drink in the city, so feel free to ask for a local recommendation at your meeting. 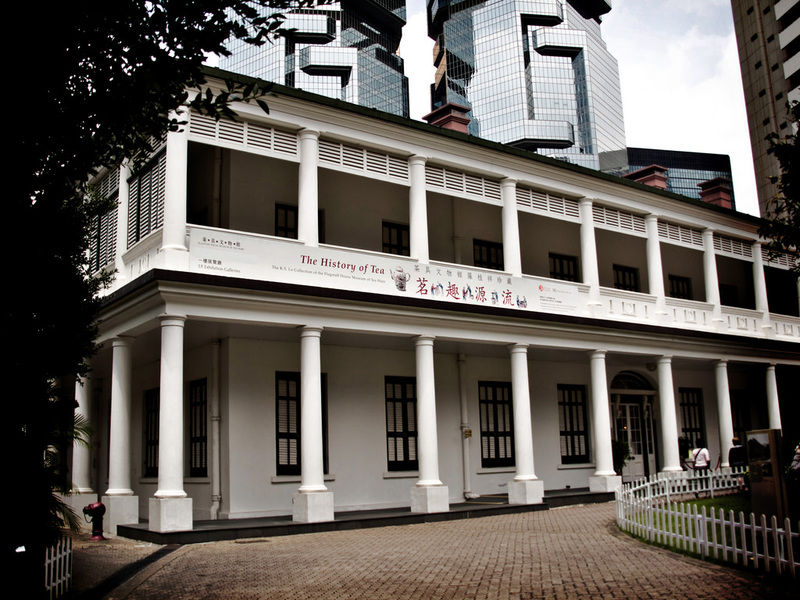 If you’re interested in learning more about the history of the country’s ceramic art, you’ll find Flagstaff House Museum of Tea Ware just a two-minute drive from the Hong Kong Convention and Exhibition Centre. Located in stunning Hong Kong Park, the building is now also a popular wedding spot (with its own registry). There are tea demonstrations, tours, and the special exhibition of 2016 Tea Ware by Hong Kong Potters for further ceramic inspiration. 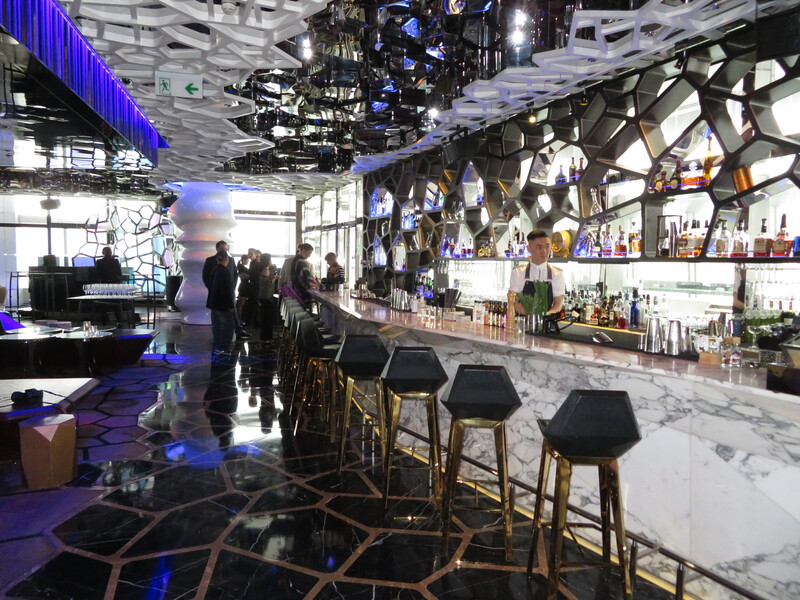 Fancy stopping in at one of the city’s rooftop bars? You have a world of choice in high-class and sky-high establishments, including the aptly-named SKYE and Above. Hong Kong is also home to the highest drinking hole in the world, Ozone at the Ritz-Carlton, is located at a dizzying level 118. Drinks at the Ritz don’t come cheap, but might be the perfect place to unwind at the end of your trip. Be sure to book your appointment with Stoneage ceramics early, and discover the exciting innovations we’ve been developing over the last 12 months. Our customers are welcome to book a showroom visit at anytime during the year. Get in touch today!